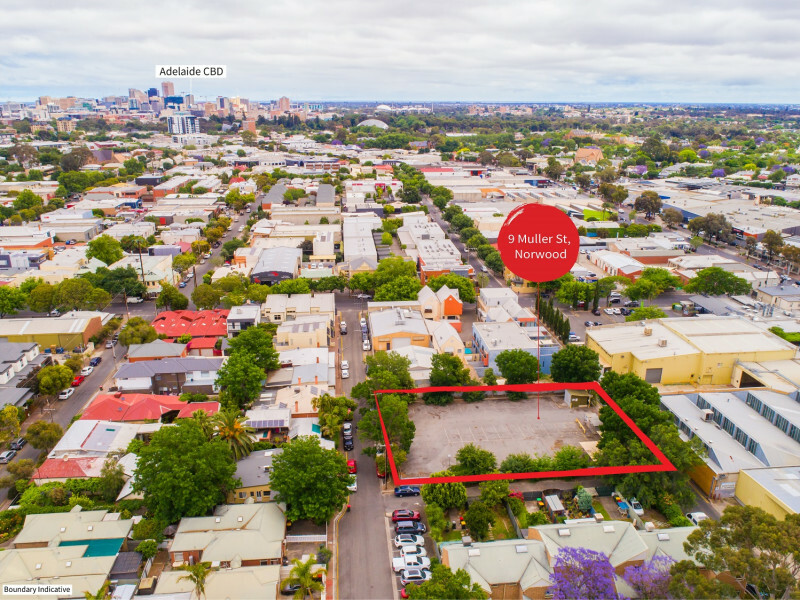 With 2 street frontages and a site area of 1,510sqm in the heart of Norwood, JLL is pleased to present residential development land at Muller Street, Norwood for sale. 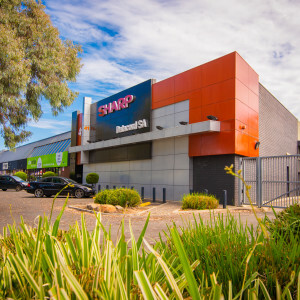 Acting under instructions from Renewal SA, JLL is seeking Expressions of Interest for the sale of a prime residential development site located in the heart of Norwood, very close to the CBD, Kent Town, Magill Road and Norwood Parade. 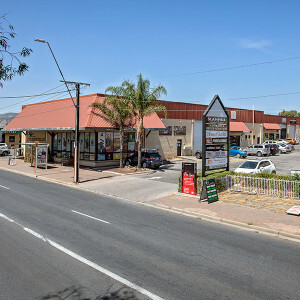 The property is offered for sale by expression of interest closing Friday 14 December 2018 at 2pm. 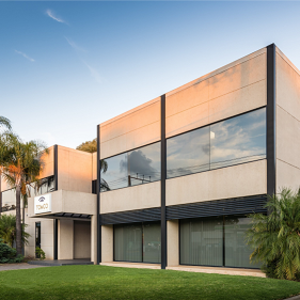 For more information please contact the exclusive JLL selling agents.